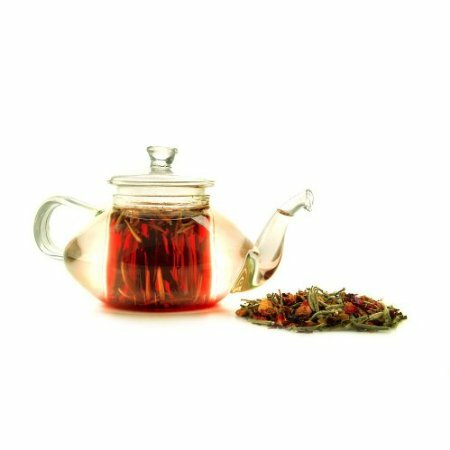 This teapot is larger than the previous products, boasting of a 33-oz. capacity. It also comes with a removable glass infuser where you can place your favorite loose-leaf tea. Because it is made of Borosilicate glass, it is stronger and more heat resistant that conventional types of glass. Teavana exclusively distributes this teapot.